Elvis At giáng sinh. elvis at giáng sinh. 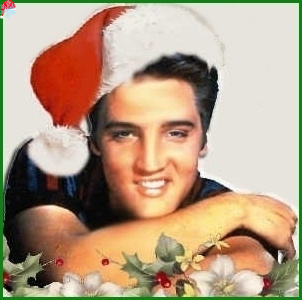 Wallpaper and background images in the Elvis Presley club tagged: elvis christmas image fan art. This Elvis Presley fan art might contain bó hoa, phần trên áo đàn bà, bó hoa thơm, bouquet, corsage, posy, nosegay, chân dung, headshot, and closeup. Elvis, Vernon and Gladys Presley in front of their trang chủ in Audubon Drive, 1956.